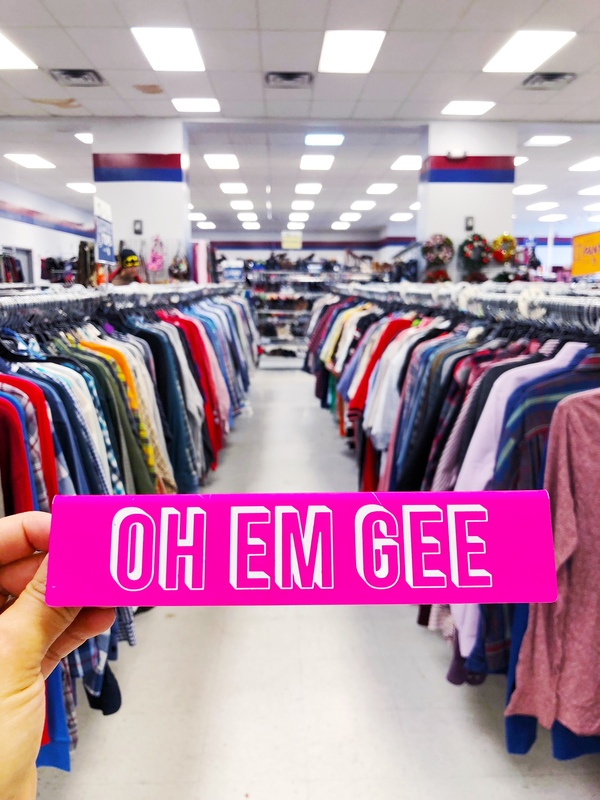 What’s your favorite thrift store? That’s the most common question I get from readers and Instagram followers. 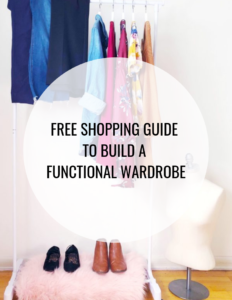 That’s why I created a local thrift guide highlighting my go-to stores, and on there, you will see Goodwill in Canal Fulton (2254 Locust Street) makes the short list. The bigger question though, is what makes a good thrift store? 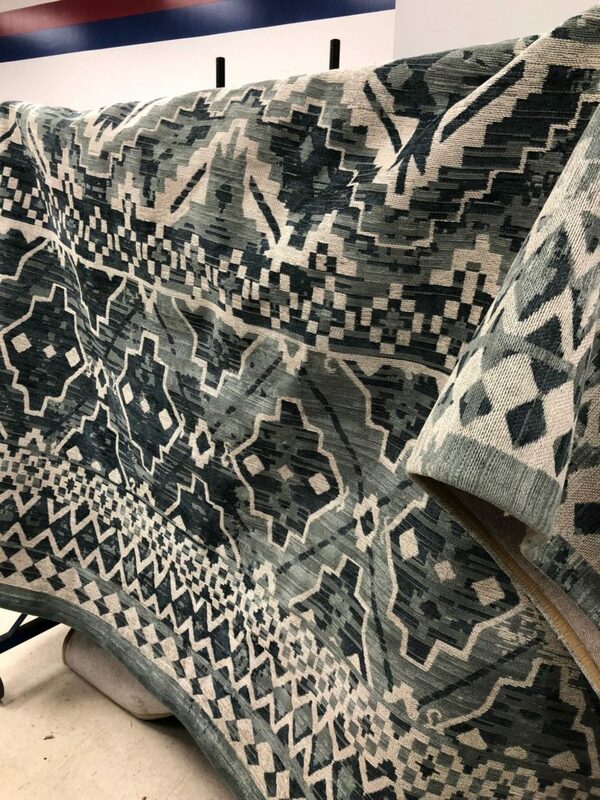 Ask any thrift enthusiast and they will tell you they have their own list of “thrift store essentials.” Mine are pretty simple: I like a clean, well-lit store that offers sales and discounts, and is stocked with affordable finds including a mix of new, vintage, and brand name clothing, housewares, and furniture. 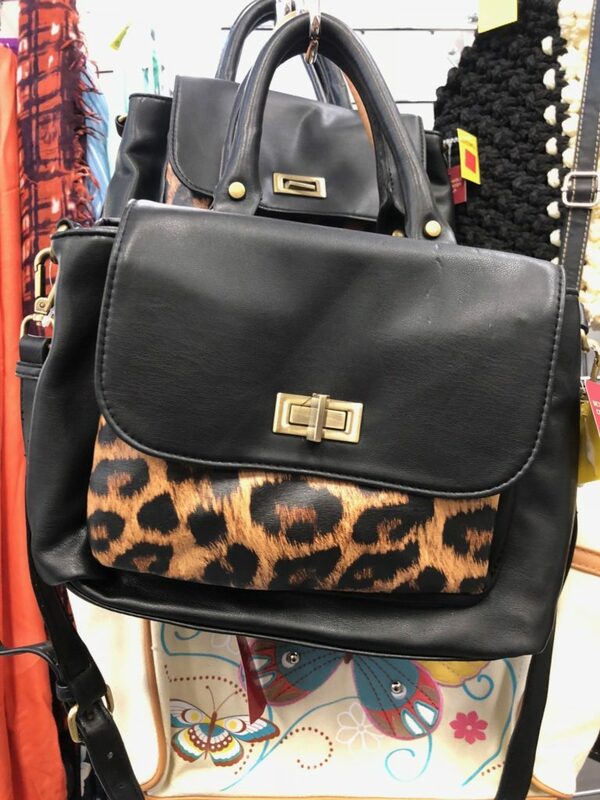 Goodwill in Canal Fulton meets these essentials and more. 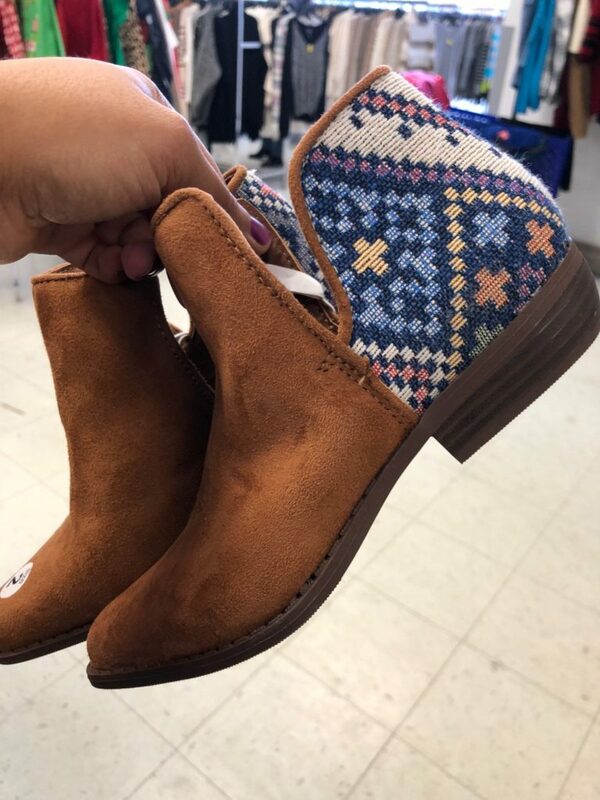 Don’t let the smaller size of this thrift store fool you though – it’s packed with incredible finds including brand new items and secondhand gems. 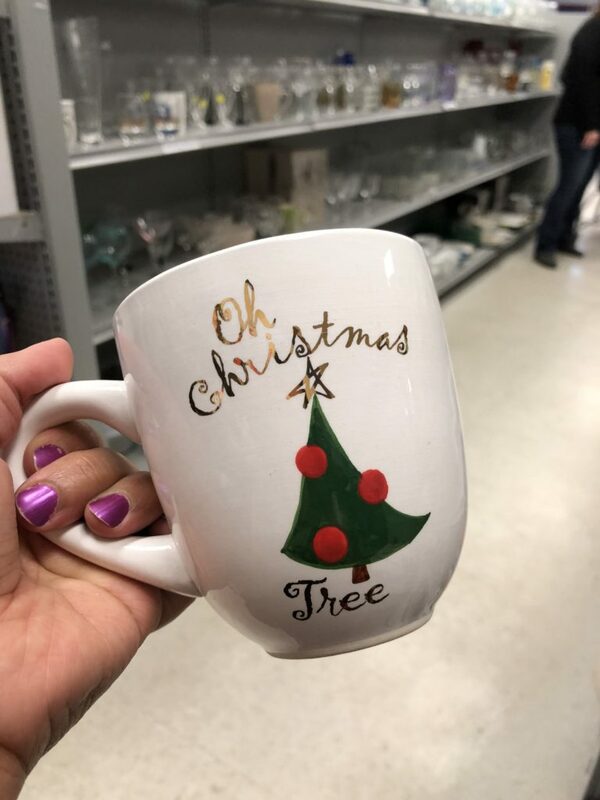 Tons of 50 cent holiday mugs! Festive faux fur came home with me! 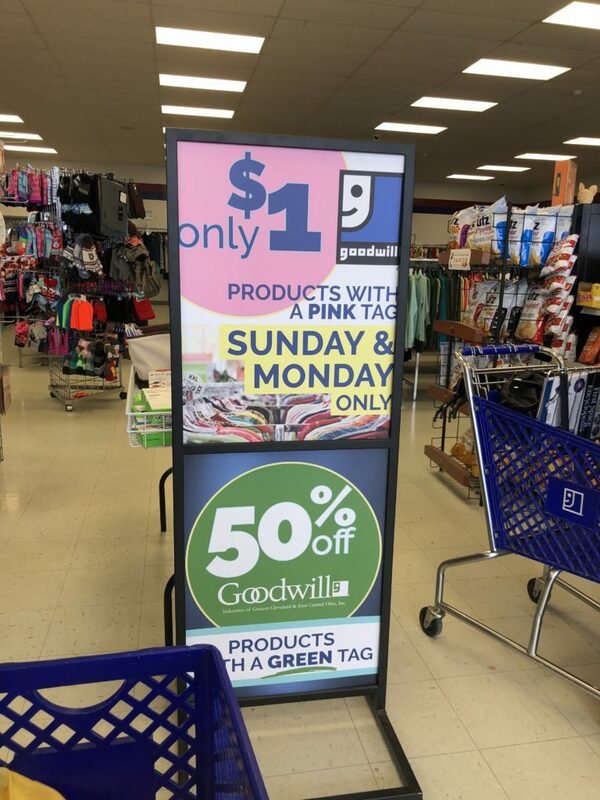 Sunday and Monday are Dollar Days at Goodwill GCECO stores. Pink colored tags were $1 and green tags were 50% off. 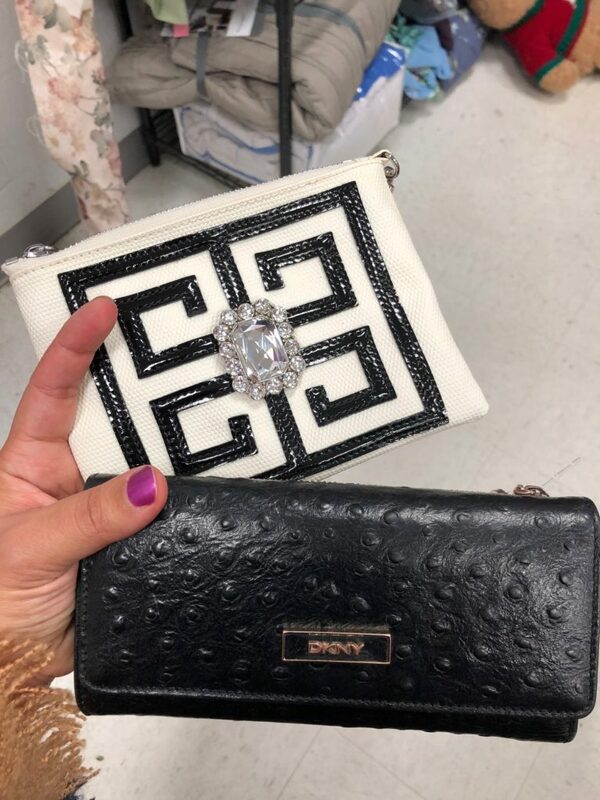 Selections during great sales like these are almost always picked over but each and every time I shop the Goodwill dollar sale I always score big. 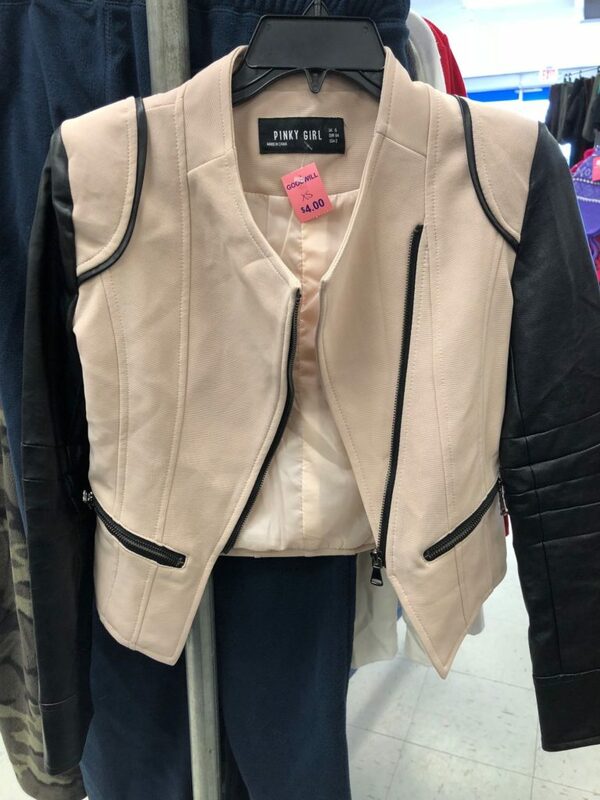 This time I went home with a brand new pair of Sam Edelman sneakers for $1 (tags still attached) and the $1 faux leather jacket pictured above. 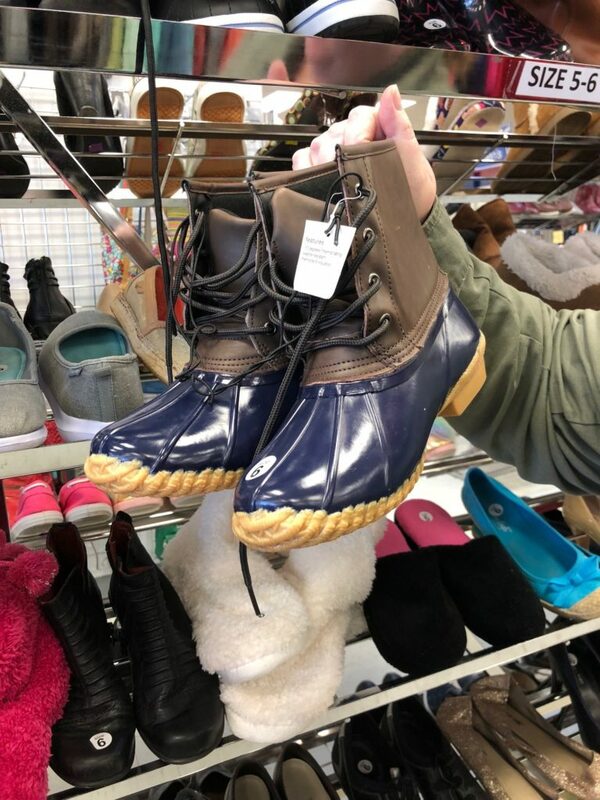 I honestly can’t remember the last time I saw so many brand new shoes at at thrift store in one place. 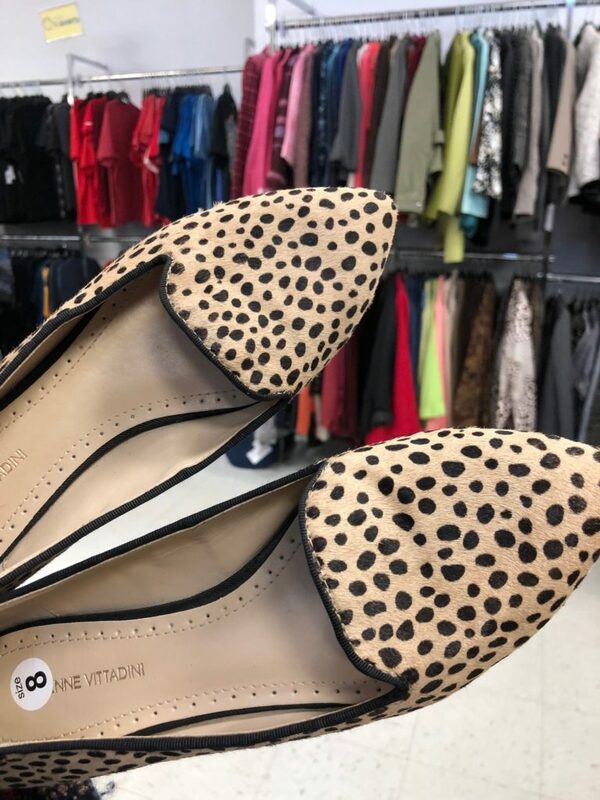 In addition to the $1 shoes I mentioned, I also scored a pair of new Dillard’s brand animal print flats for $4. 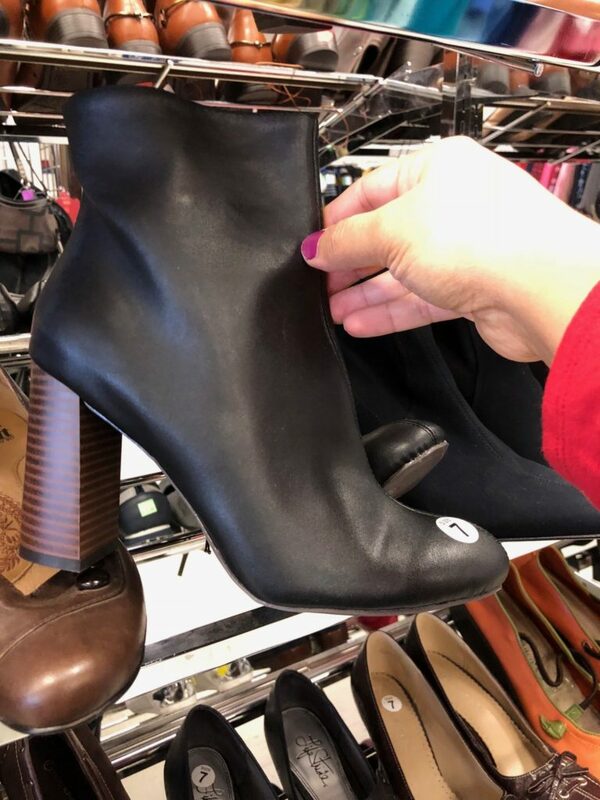 Many Goodwill stores in the area will carry brand new items from Target. 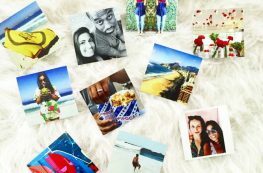 This specific location is bursting at the seams with new Target merch, ranging from furniture to phone accessories. 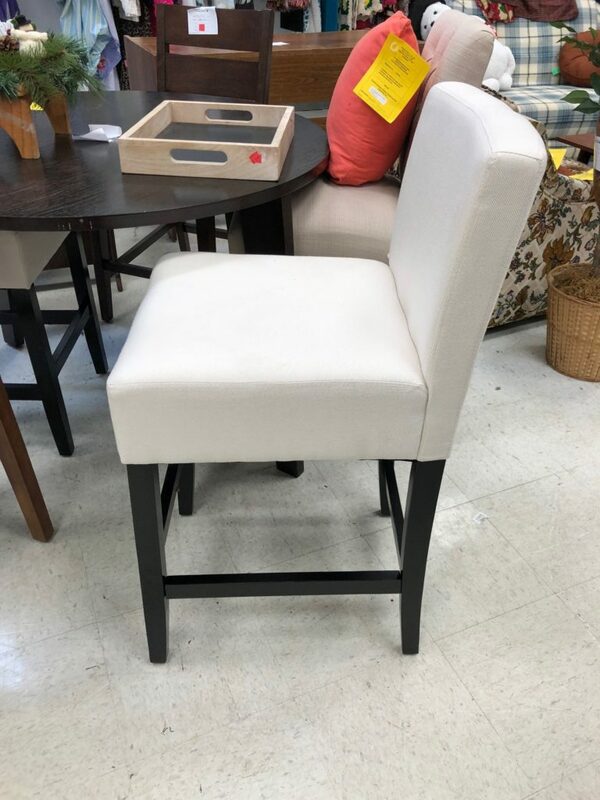 I spotted several items that are still in the stores like a Disney princess castle playhouse that retails for $60 at regular stores. 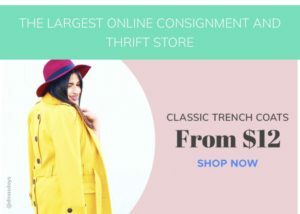 Plus size clothing is not the easiest thing to hunt for at thrift stores, mainly because the supply of quality and fashionable plus size clothing is limited in the first place at regular retail stores. 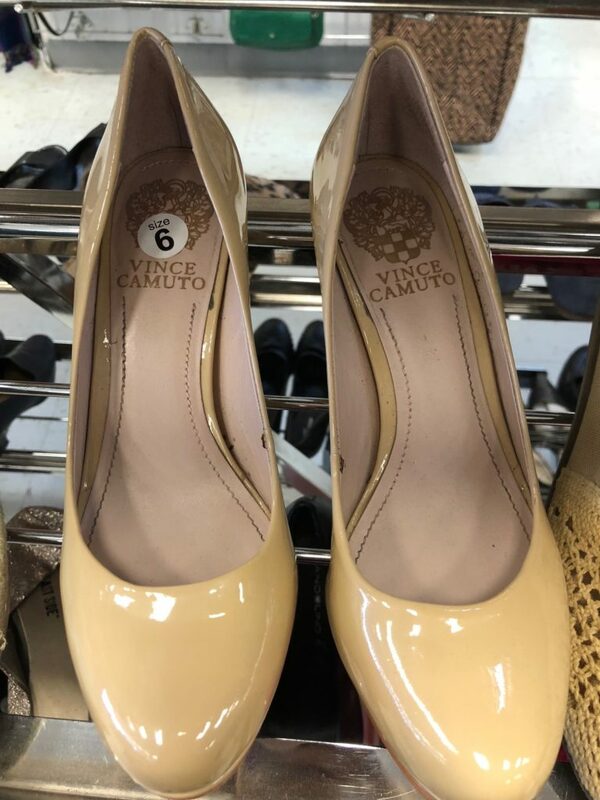 Shannon and I were both impressed with the selection of plus size clothing at Canal Fulton, including many brand name items with the tags still attached – which is extremely rare to find secondhand. 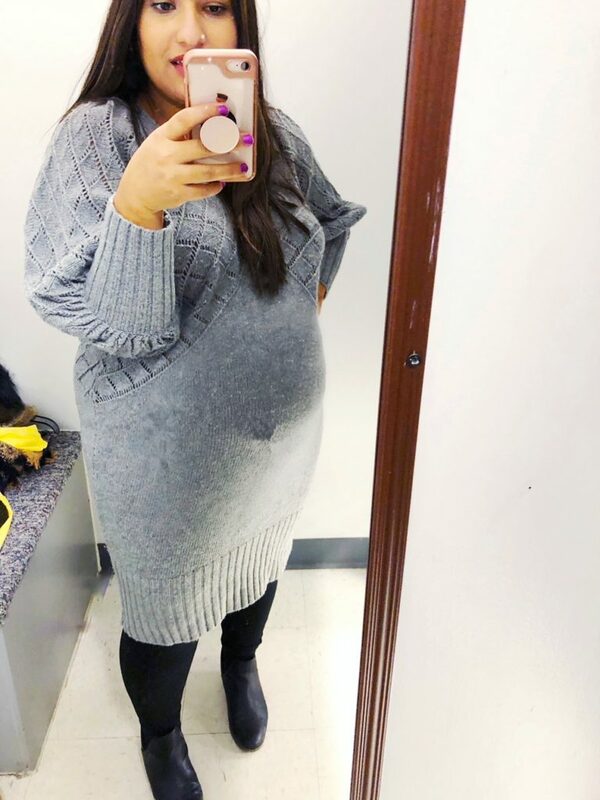 I scored the perfect Macy’s brand sweater dress to accommodate my growing bump for $5 and Shannon went home with several tops priced at $3 or less. 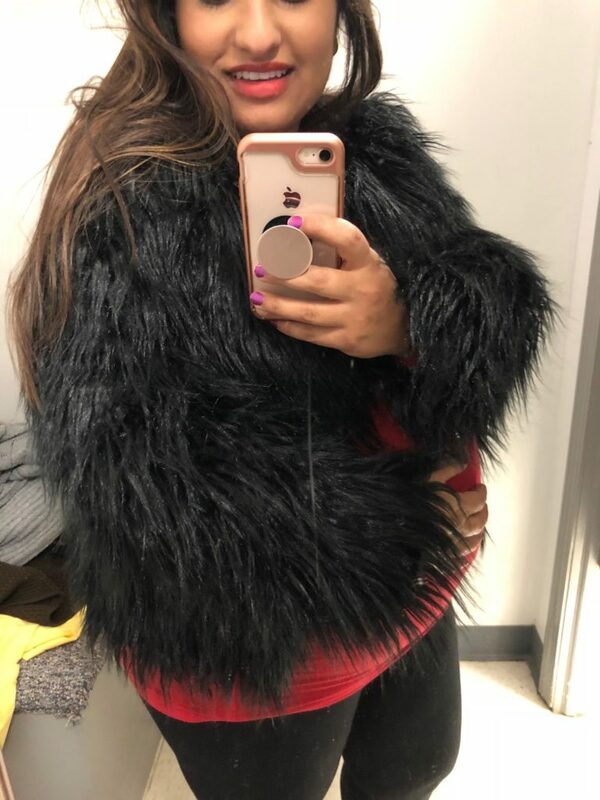 I also went home with the coziest faux fur jacket, perfect for the holidays and New Year’s Eve. The sign outside of Goodwill in Canal Fulton that reads ‘Holiday Headquarters’ is an accurate description of what you’re about to experience inside the store. In other words, it’s absolutely bonkers and Shannon and I lost all track of time back there. 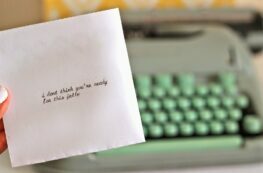 I’m talking racks and racks of new and vintage holiday finds ranging from mugs to wrapping paper. We both picked up holiday glasses and mugs for 50 cents to $1. I also scored an incredible deal on stocking holders for $2-3 for my sister who almost splurged on a set from a regular retail store. If you don’t already shop secondhand for kids clothing, I highly recommend it. 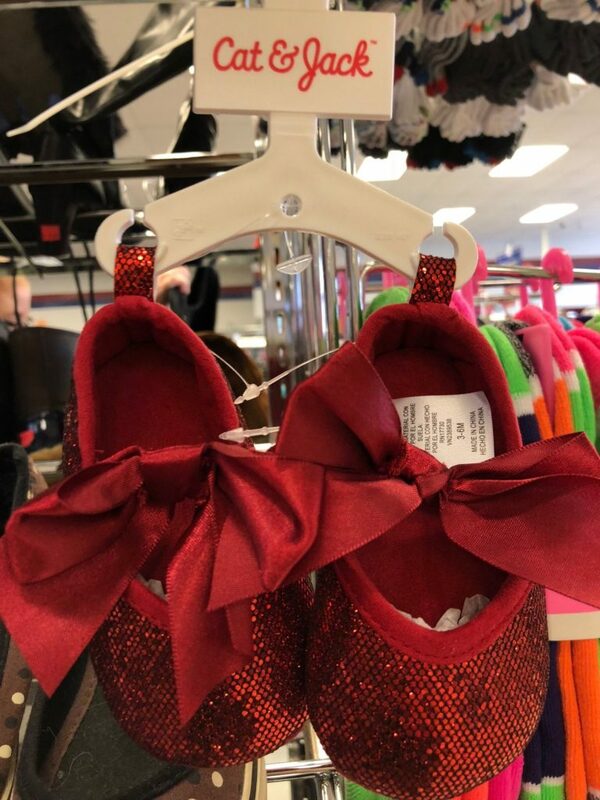 Because kids grow out of stuff so quickly, items are almost always new or like new at thrift stores. 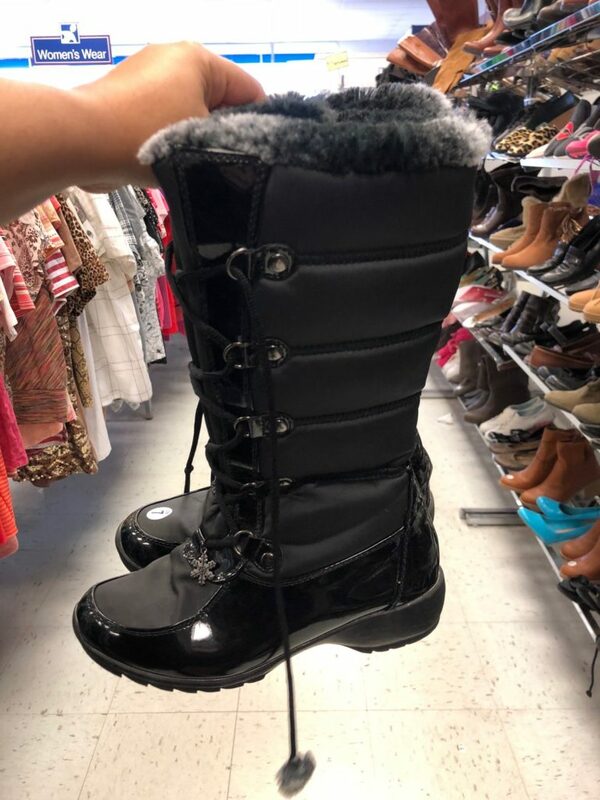 Several brand new items caught my eye including snow boots, tights, and hats. 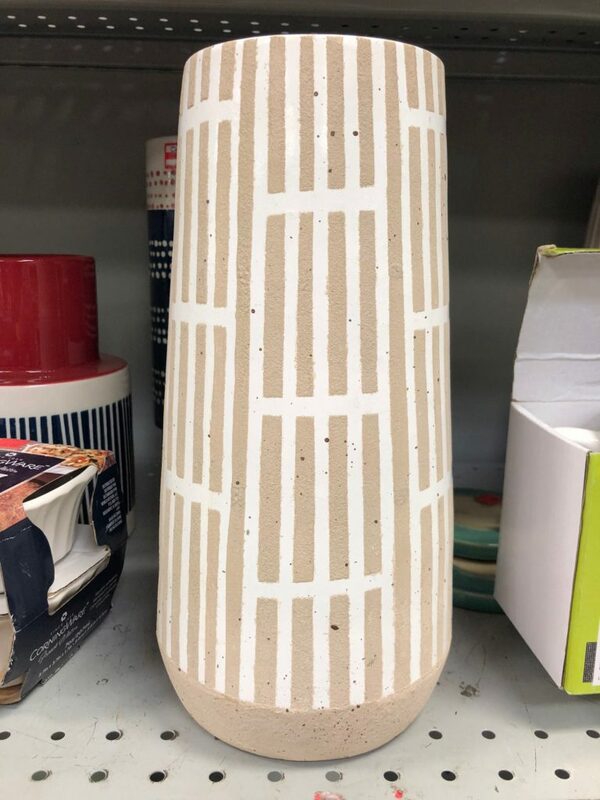 This was some of the most fun we’ve had thrifting. 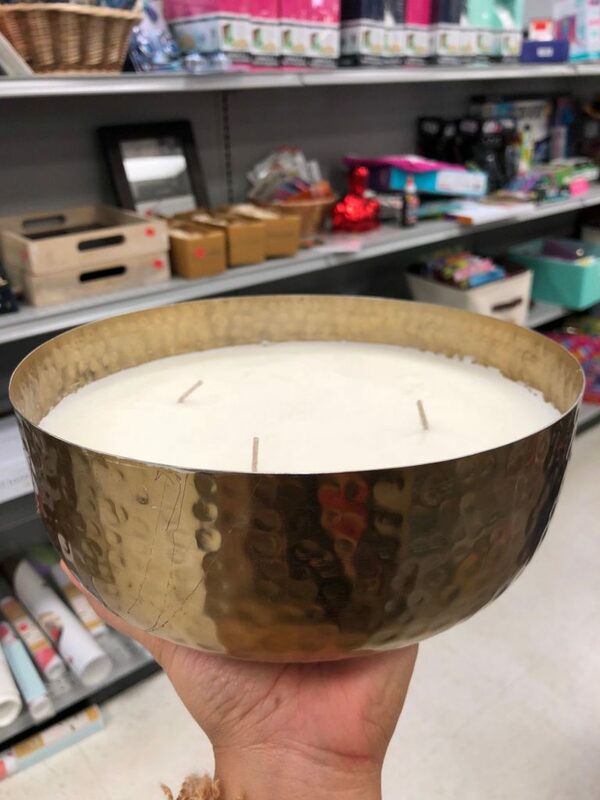 Be sure to add this store to your list as you make your thrift store rounds and most certainly as your go-to destination for your holiday lists! Monday thru Saturday – 9 a.m. to 8 p.m.
PS) Be sure to follow on Instagram to see highlights from our trip. To access the video, visit my Instagram page in the app (@dinasdays) and tap on the Story Highlights.